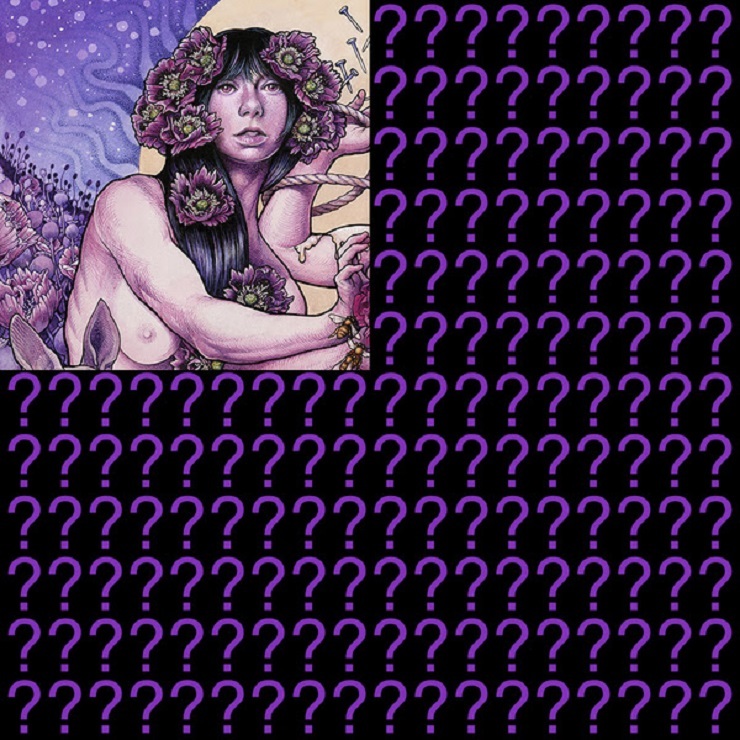 Metal survivors Baroness have completed work on their recently teased next LP and will issue the results as Purple on December 18 through their newly formed Abraxan Hymns imprint. As previously reported, the outfit entered Cassadaga, NY's Tarbox Road Studios earlier this year with producer Dave Fridmann (the Flaming Lips, Sleater-Kinney). A press release now confirms that the record features 10 new tracks that apparently boast both dark themes and an "increased level of energy and focus." It all makes sense when you consider that this is the first LP to arrive since the band's horrifying bus crash in 2012. "It was important for us to write our new songs with the type of enthusiasm and expressiveness that could act as a counterpoint to the album's dark themes," guitarist/vocalist John Baizley said in a statement. "As a result, the music came out in an intense, heavy and sonically captivating in a new way, which was important, loathe, as we are to fall into any kind of complacency pitfall or formulaic songwriting routine." He added: "Purple is the most fully realized representation of our intention as a band; considering the amount of physical and mental energy spent writing it, we have accomplished something which would have seemed impossible to us a couple of years ago." The record, their first since 2012's Yellow & Green, is being teased with a stream of first single "Chlorine & Wine," which you can stream down below. The artwork has not yet been fully revealed, but you can see a quadrant of the colour-coded image up above.